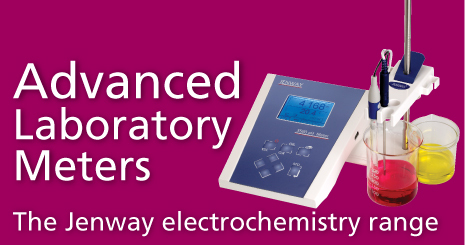 A whole range of Bench pH meters. 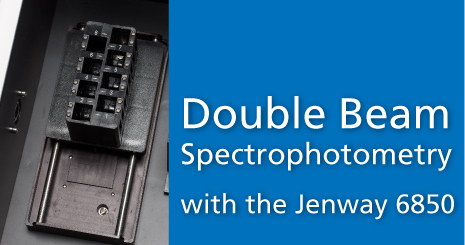 Industrial Flame Photometer from Jenway. 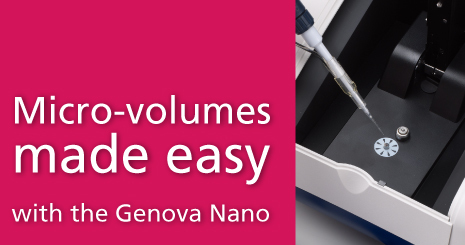 Hand-held pH meters from Jenway. 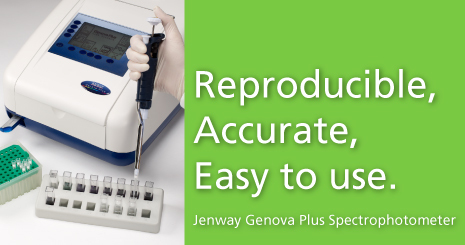 The Jenway PFP7 Flame Photometer.